Original article published in The Beaver. There are few things that one can rely on in life, but the ubiquity of Chinese restaurants and takeaways in the UK is one of them. 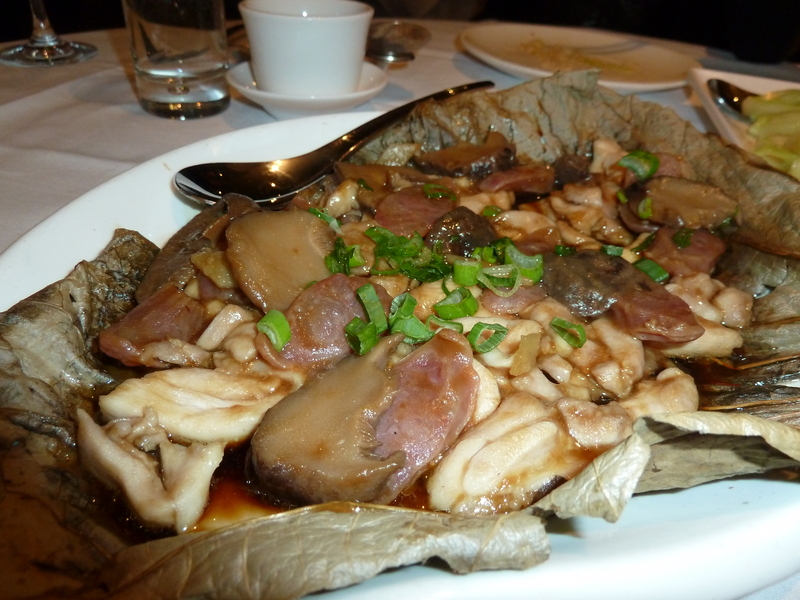 The Brits have long had a love affair with Chinese cuisine and the choices for dining in London are diverse. For those who will happily dive into florescent sweet-and-sour chicken from any corner shop, then this overwhelming choice is not a problem but a paradise. Yet for the more discerning diner, the variety can seem impossible to navigate. Please do not panic. To avoid these greasy pitfalls, begin your gastronomic journey at Royal China. 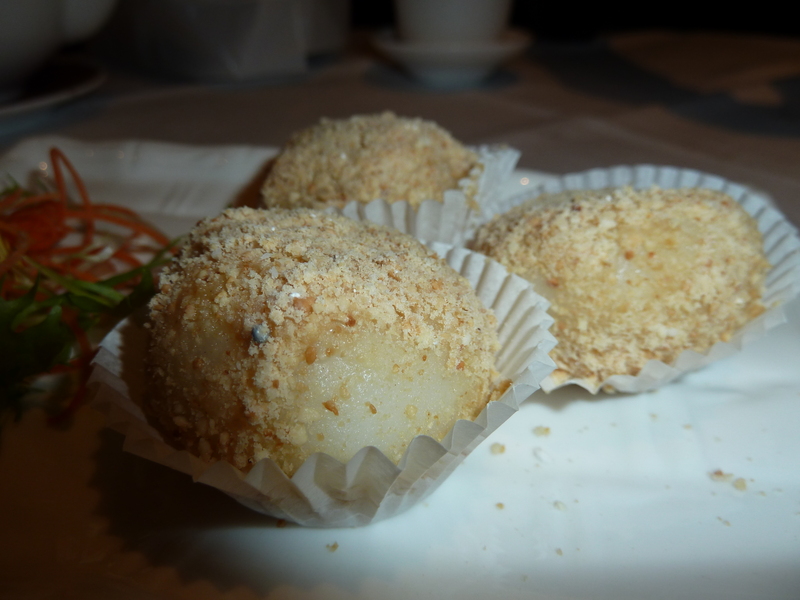 We visited Baker Street, the largest restaurant in the Royal China group that owns six restaurants across London. The inside is nothing spectacular – the usual circular tables are crammed into a large room with the usual ostentatious décor, adding splashes of red and gold. There’s not much to distinguish it from any run-of-the-mill Chinese. That is until you see the menu. A devoted foodie will be pleased to note two things. 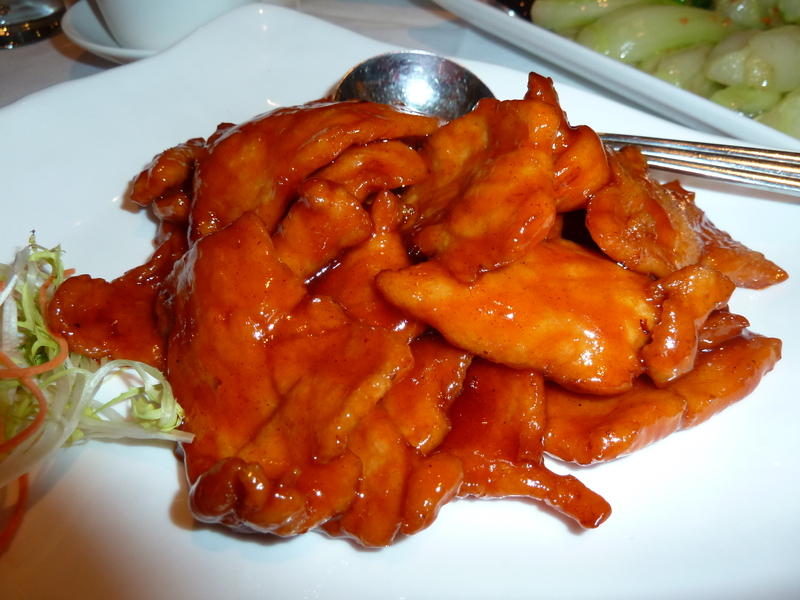 Firstly, there’s a good choice but not too much choice: sauces vary depending on the meat or fish and there is no indiscriminate splattering of black bean sauce across any source of protein, which strongly suggests some thought has gone into the menu. Secondly, the dishes are priced above those formerly-mentioned restaurants of dubious integrity (though, very fortunately, they are not beyond the means of students). For starters, we sampled the Baked Pork Chop with Mandarin Sauce (£7.80), which was easily large enough to be eaten as a main. The sauce was thick and sweet as expected, but never became cloying. Inevitably, the dish disappeared rapidly and with great satisfaction. For mains, my co-diner ordered the Steamed Chicken (half) with Mushroom and Chinese Sausage (£12.80). This was a misleading description that conjured a vision of half a bird with tender meat ready to be pulled off the bones. Instead chunks of chicken arrived on a large leaf. Disappointment aside, the sauce itself was light and tangy – a refreshing contrast to our starter – but it didn’t compliment the Chinese sausage. Nevertheless, the flavours grew over time and it was enjoyable. 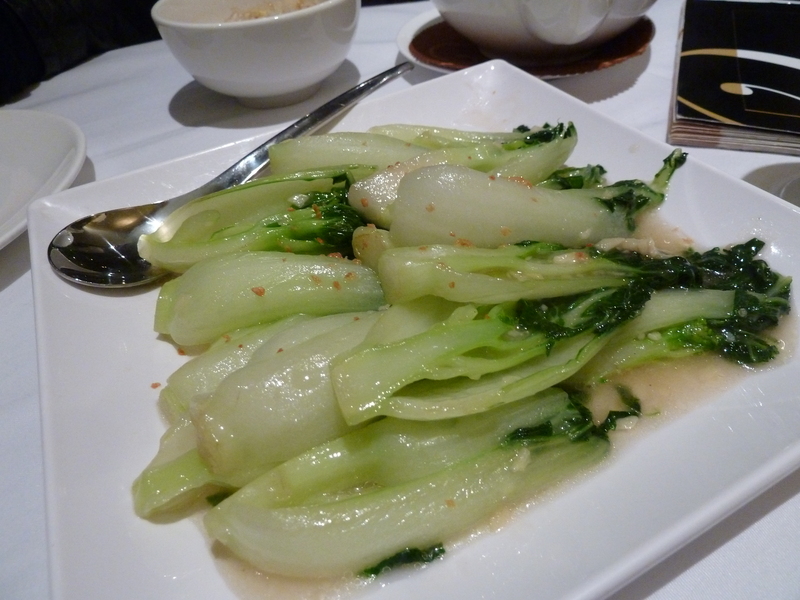 We also ordered a side of Sautéed Pak Choi with Garlic (£8.80). Pak choi can be incredibly delicious if cooked so as to balance their bitterness with the right amount of saltiness or sweetness. Sadly these were underwhelming and forgettable, and rather overpriced. Our meal was also let down by the Egg Fried Rice (£3.20), which was unremarkable, but provided an adequate base for our dishes. 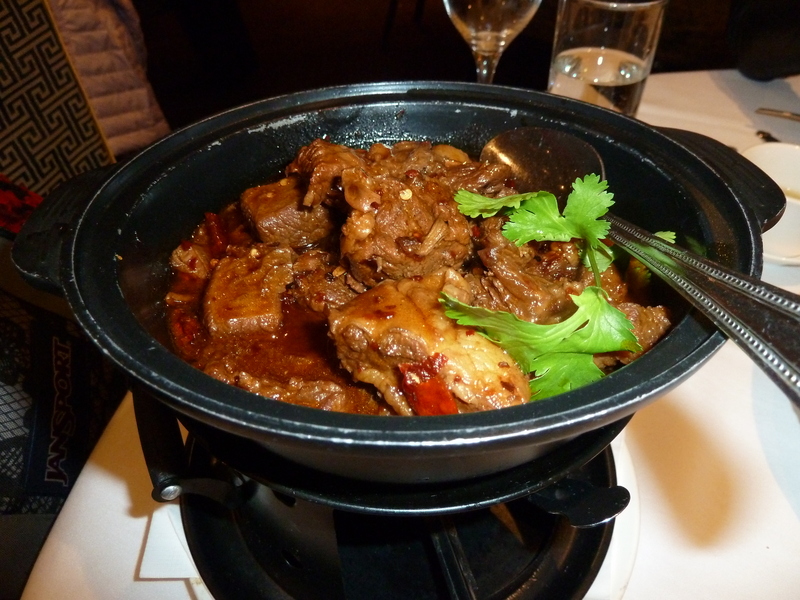 It was my main course that truly was the pièce de résistance: Braised Beef with Chillies from the Chef’s Specials menu, served bubbling in a pot above a flame. At around £16, this dish was not cheap but it was worth every last meaty mouthful. The beef was fatty but tender and succulent, and expertly braised in a salty, moreish sauce. The spices were perfect – the chillies provided a slow-burning warmth and the aniseed mildly provoked the tongue but didn’t overwhelm the other flavours. The dish reminded me of some of the food I sampled in Taiwan, and whilst I can’t claim to be an expert on authenticity, I though this dish was pretty close to the target. Unable to stop there, we tucked into Black Sesame Paste in Peanut Crumbs (£5.00). This consisted of three slightly chewy, glutinous rice cakes, filled with a smooth warm sesame sauce. For those unfamiliar with Asian-style desserts, this undoubtedly sounds a little strange but it is really worth trying for its mild sweetness and subtle flavours. Our enjoyment of our dining experience was only diminished by the unreliable service. Some waiters and waitresses were very attentive and helpful in describing the particulars of dishes, yet others seemed to deliberately ignore us or only spoke limited English. Due to this, my main was missing in action for 45 minutes despite my frequent requests. Whilst the service could be improved and some dishes fell short of expectations, the overall food quality could not be denied. 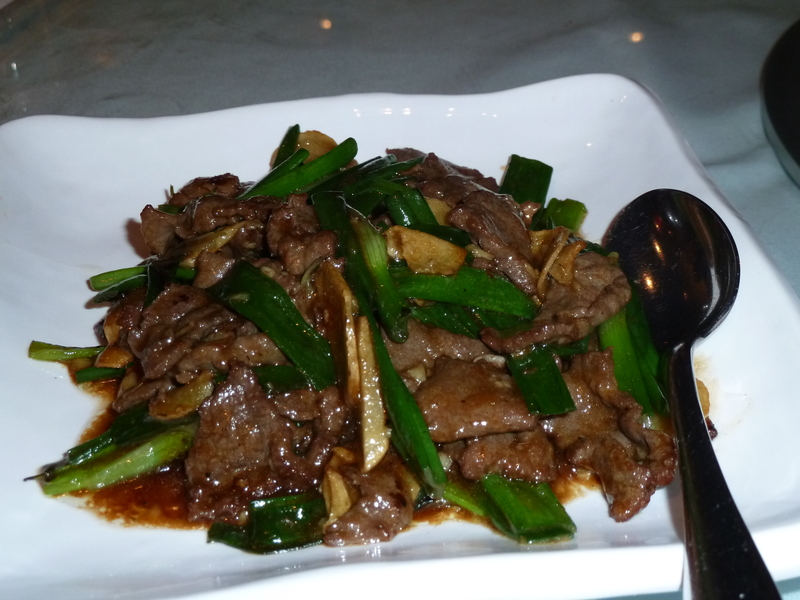 Royal China isn’t China, but it deserves recognition for some royally good meat dishes and some sauces that will make you want to lick your plate clean in a very un-royal manner indeed. Both of these were phenomenal and highly recommended. Particularly the aubergine. A bit different and totally worth trying! It all looks good… what exactly is the Mandarin sauce?